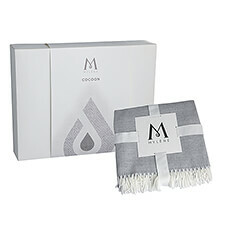 A truly delightful Mylène gift set with 2 pampering products. Go for me-time with this sensational shower gel and the velvety body oil. Let yourself be seduced by the wonderful scent that allows you to experience the atmosphere of the High North!